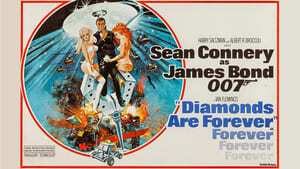 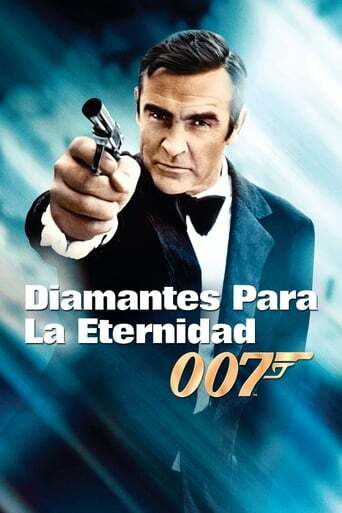 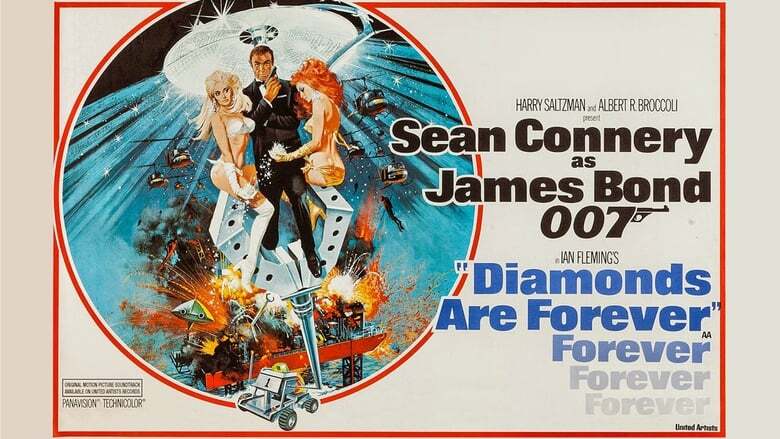 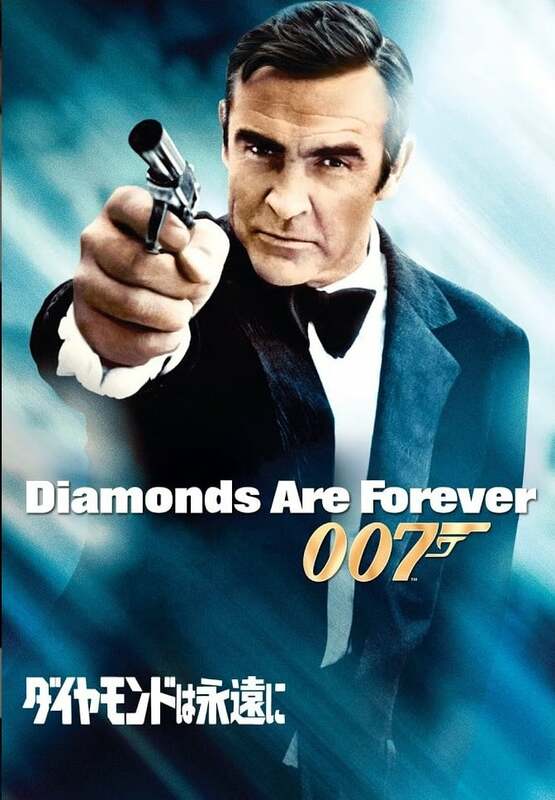 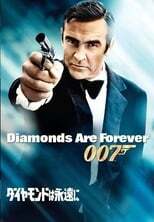 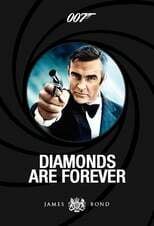 Diamonds are stolen only to be sold again in the international market. 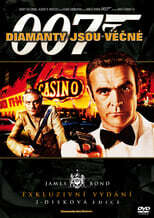 James Bond infiltrates a smuggling mission to find out who’s guilty. The mission takes him to Las Vegas where Bond meets his archenemy Blofeld. 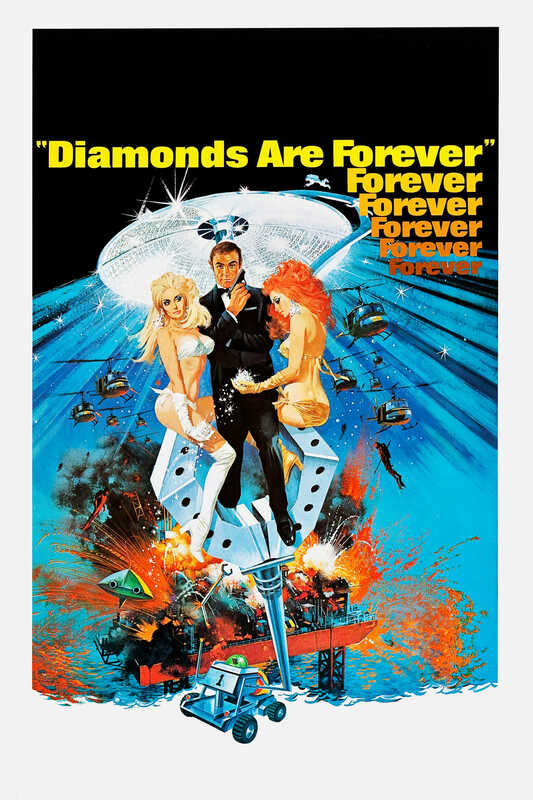 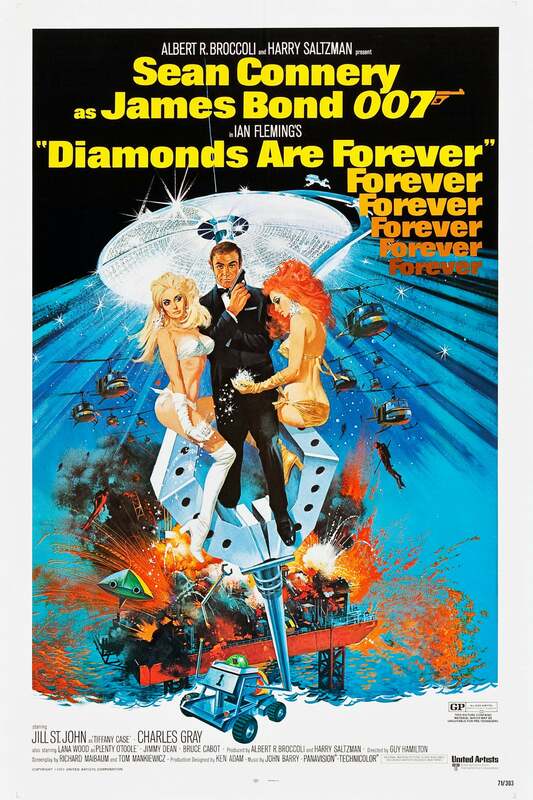 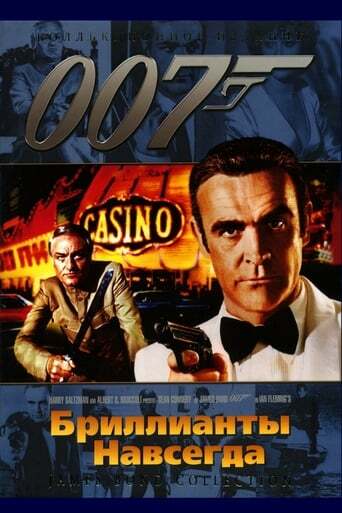 Not one of my favourite Bond films by a country mile but still so much fun. 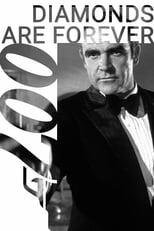 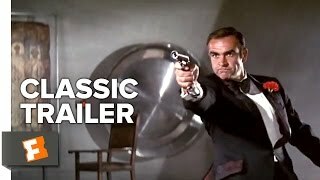 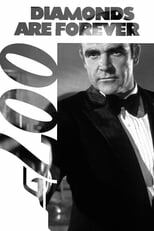 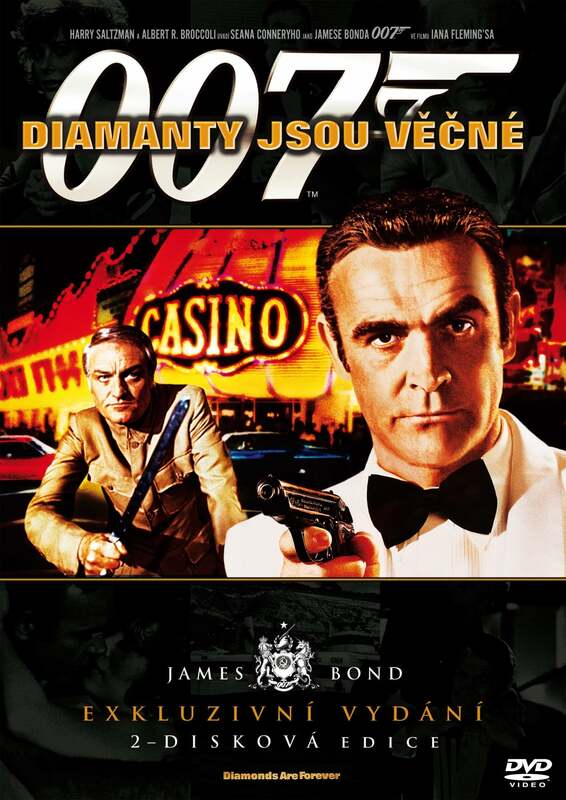 The recent complete-James-Bond-on-blu boxed set that was released has been my ONLY time seeing Sean Connery's last 'official' outing as 007 not edited for television and full screen, so it's basically my first-time REALLY seeing it. 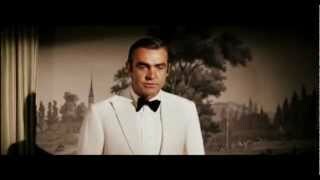 Decent. 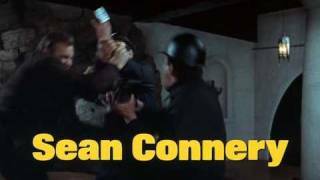 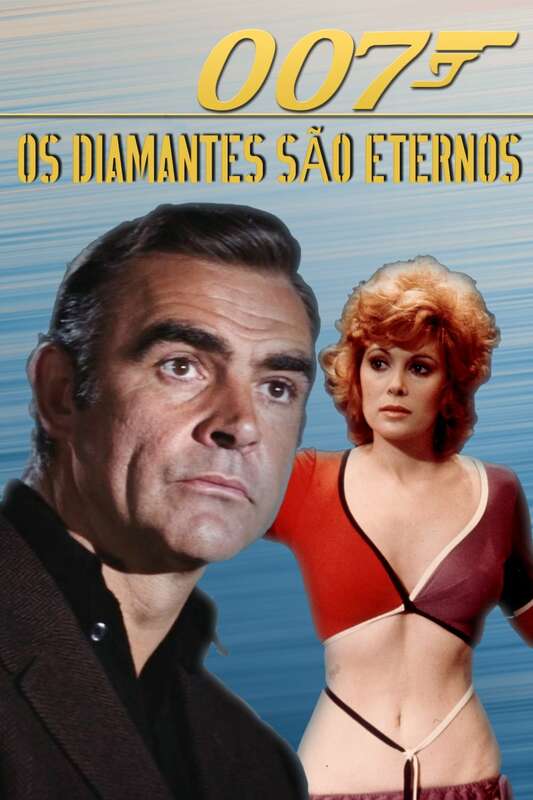 Even at his worst, horribly toupeed, and albatrossed with a script that's simply OUCH, it still oozes and smashes from the fact Connery's still the best Bond ever.